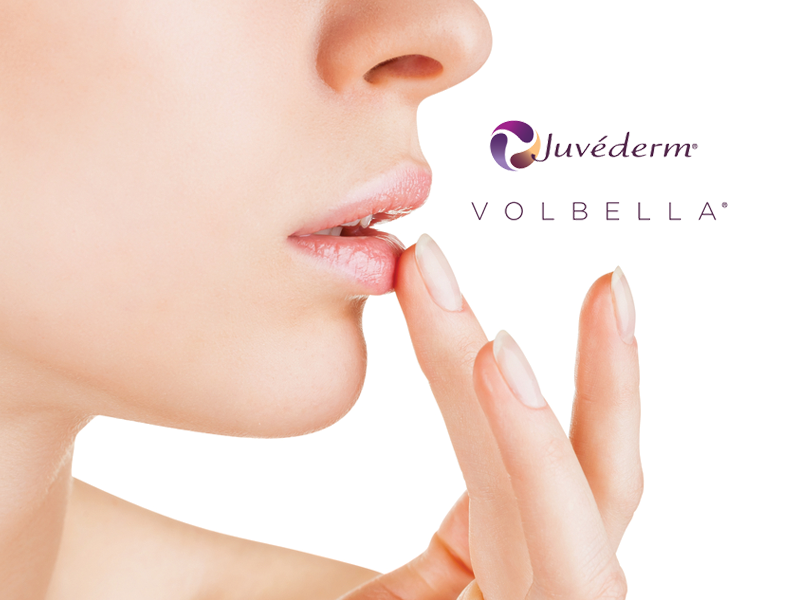 Call University Dermatology today for more details, to schedule an appointment 704-596-1787. At University Dermatology we want you to look and feel amazing! Ready to get started? Treat yourself today with our great promotions available! 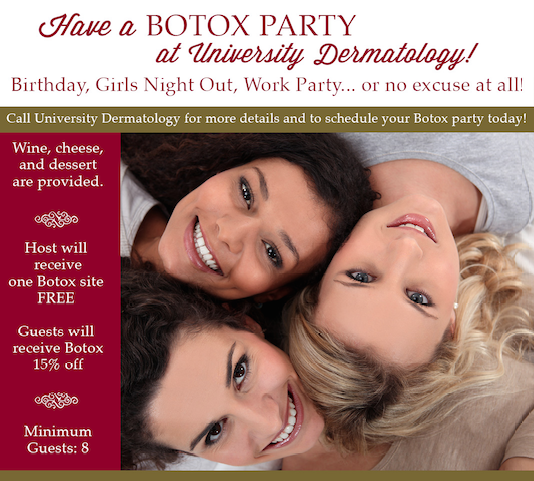 Contact University Dermatology for more details and to schedule an appointment or Botox® party today!